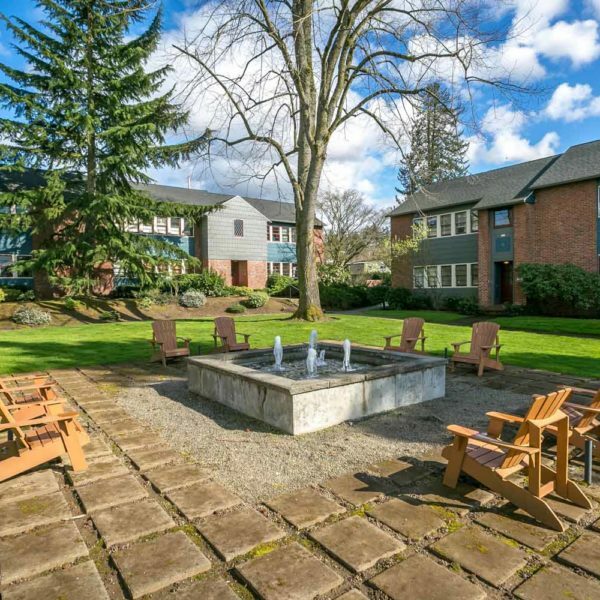 Courtyard-style units in private setting. 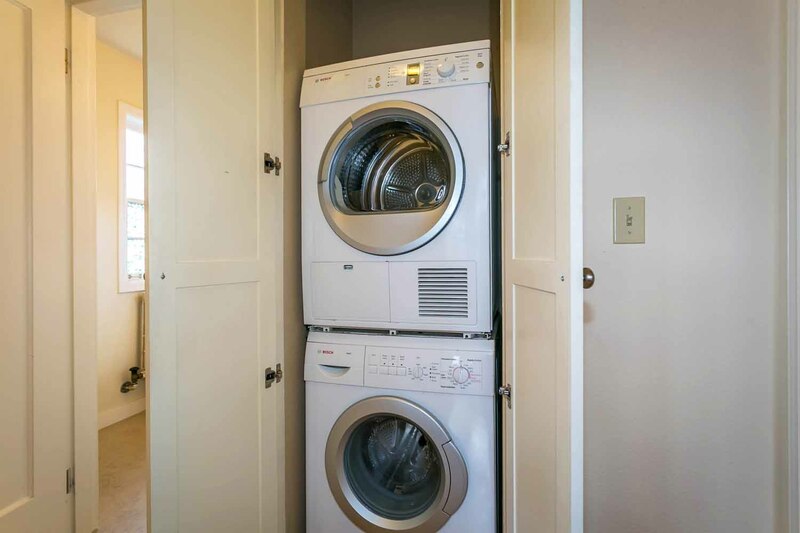 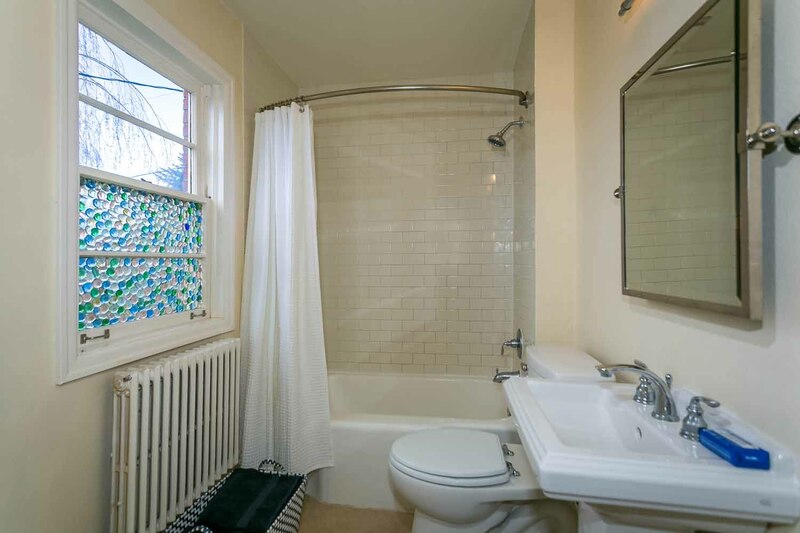 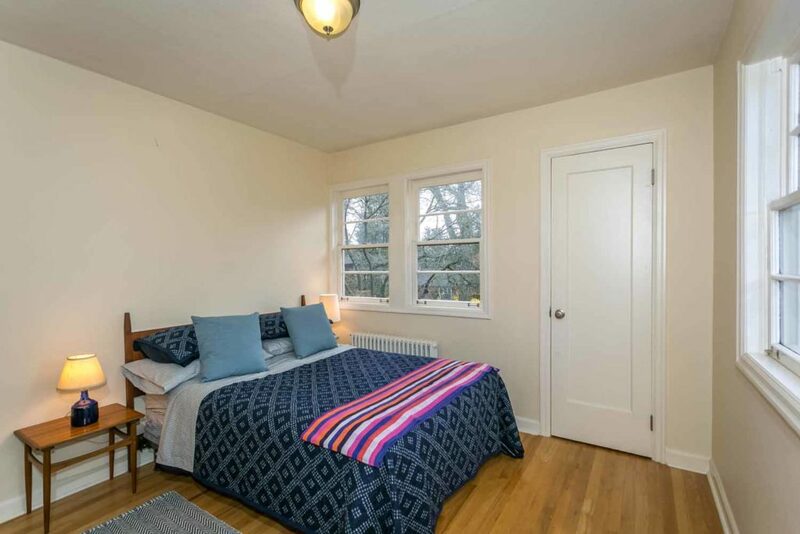 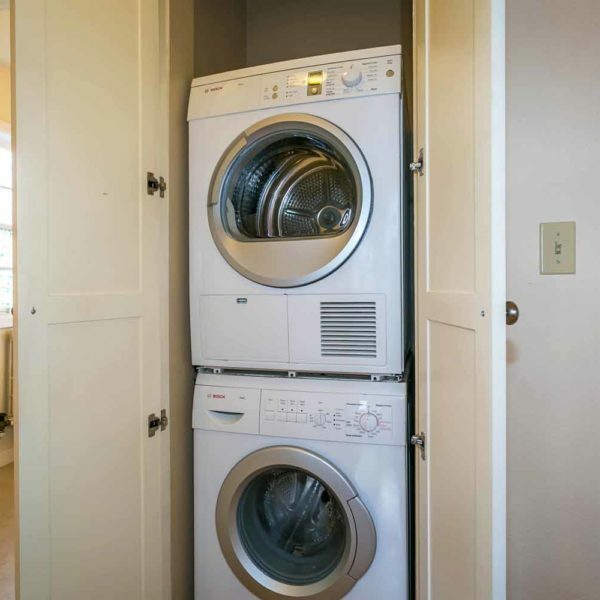 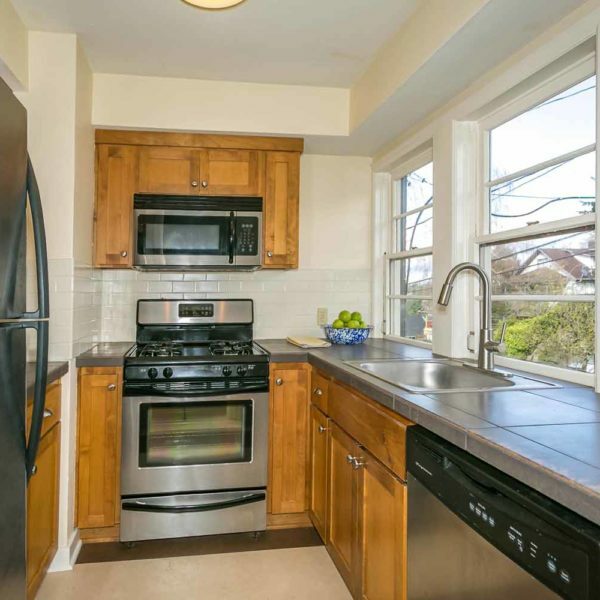 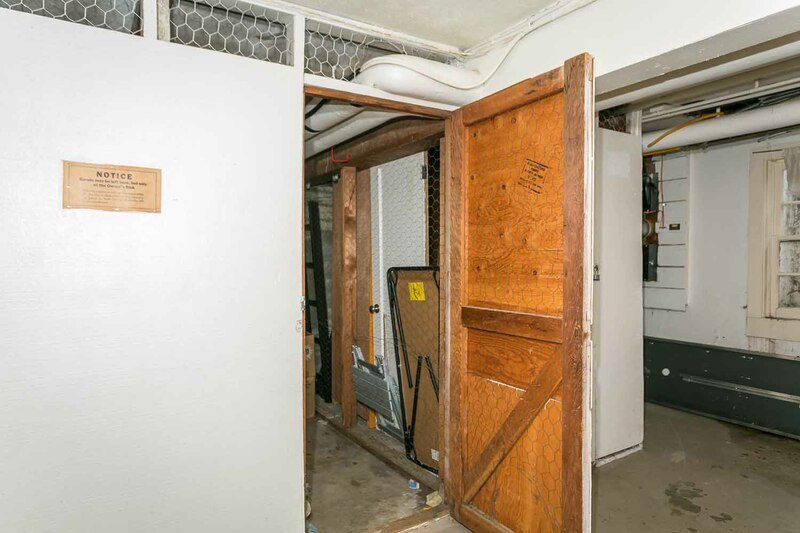 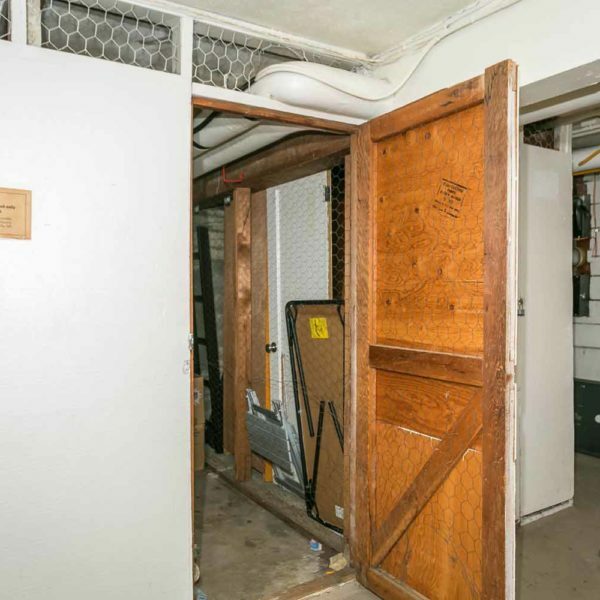 This charming, ultra-clean 1 bed, 1 bath Mt. 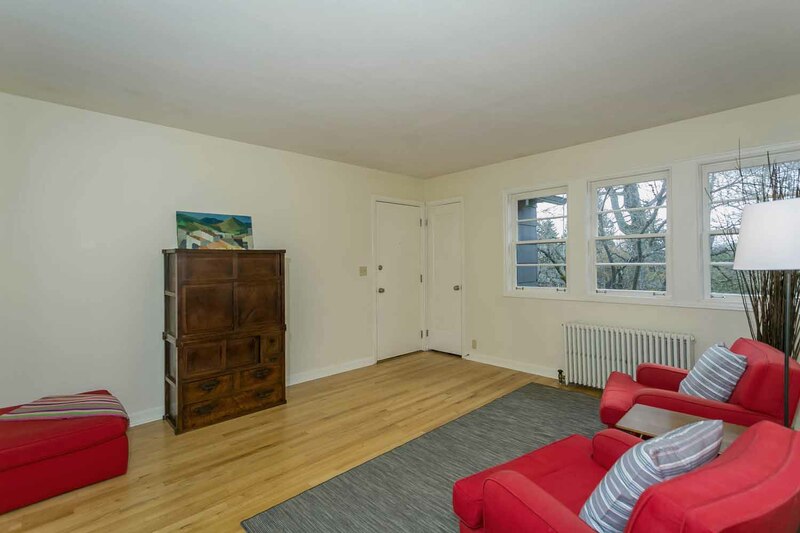 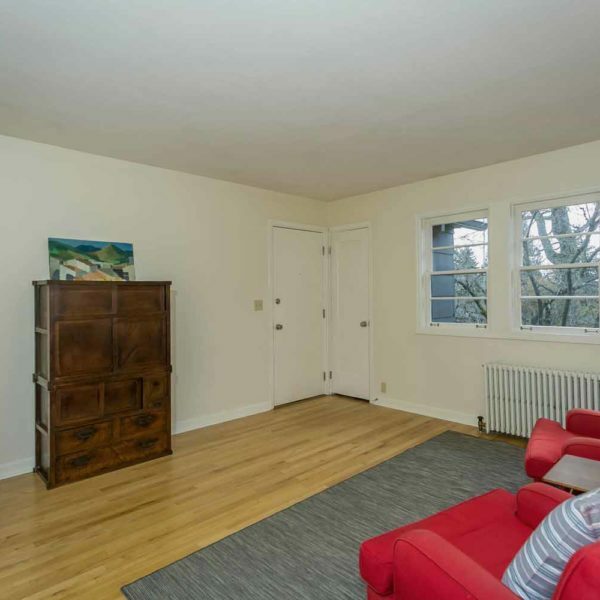 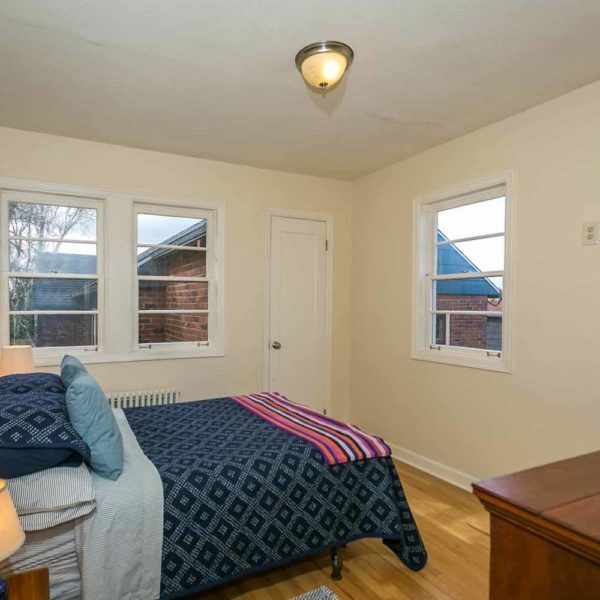 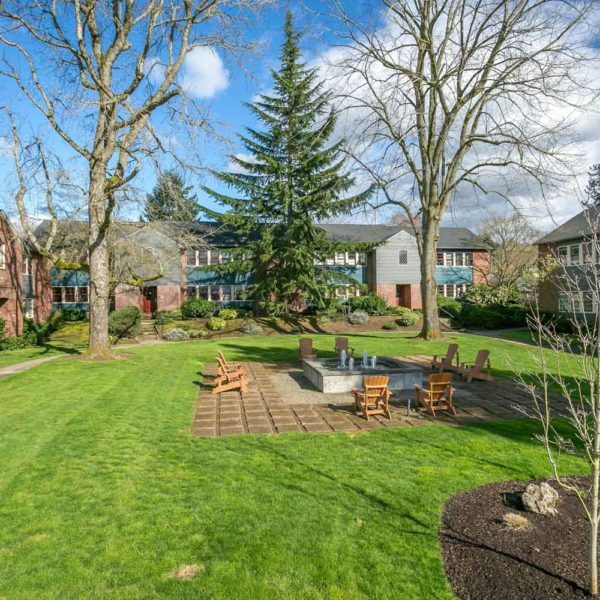 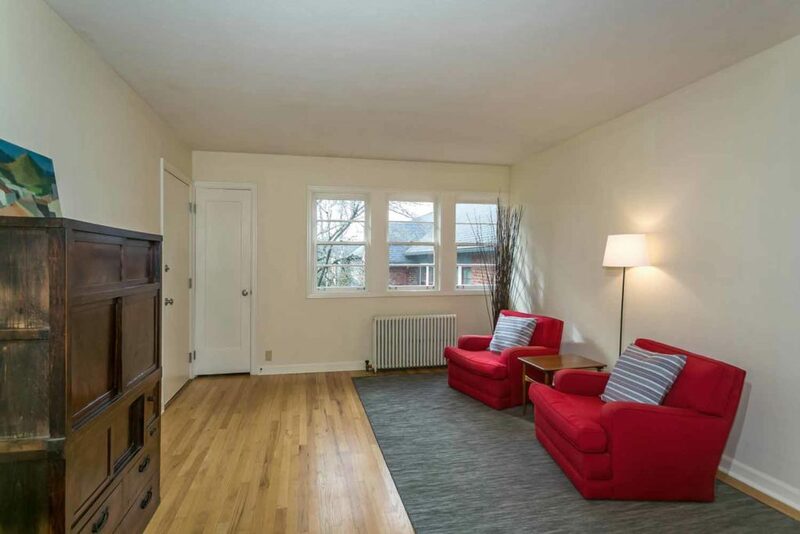 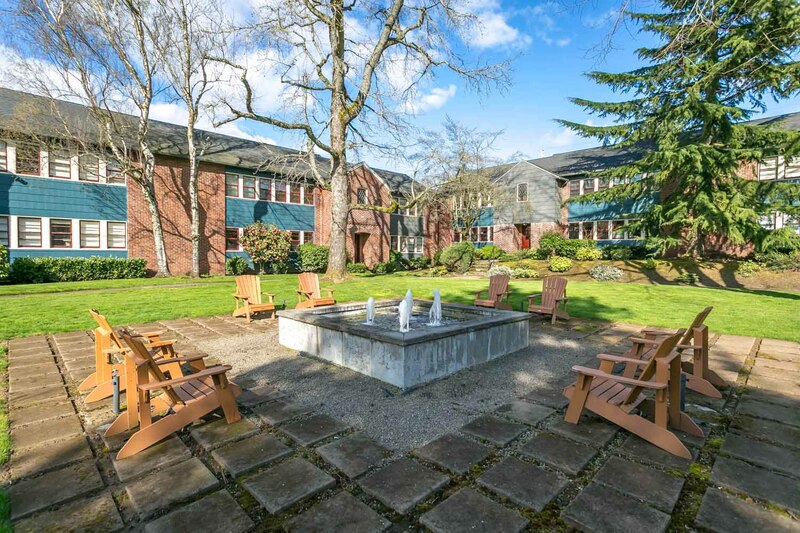 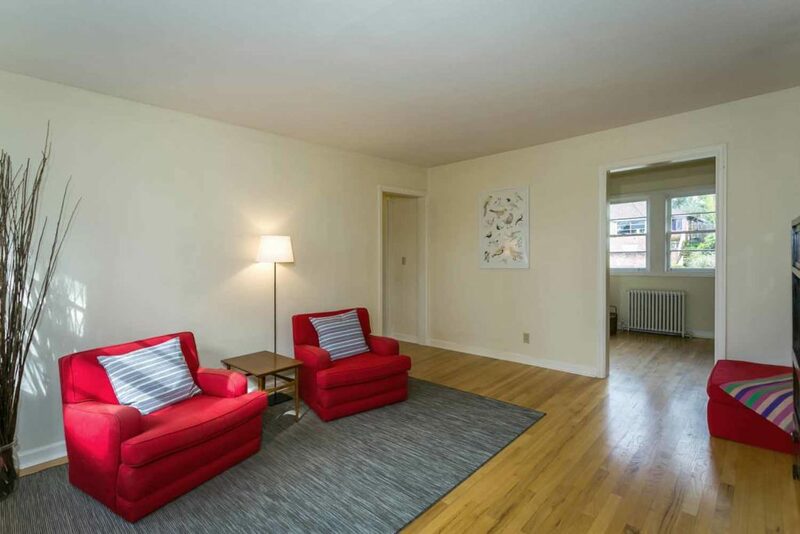 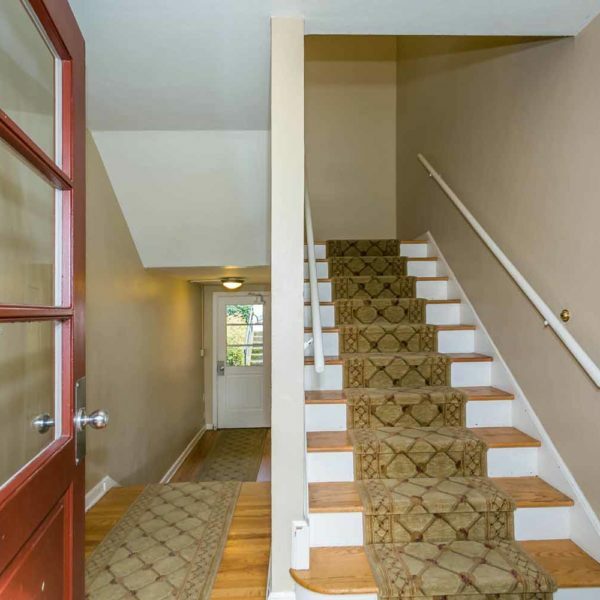 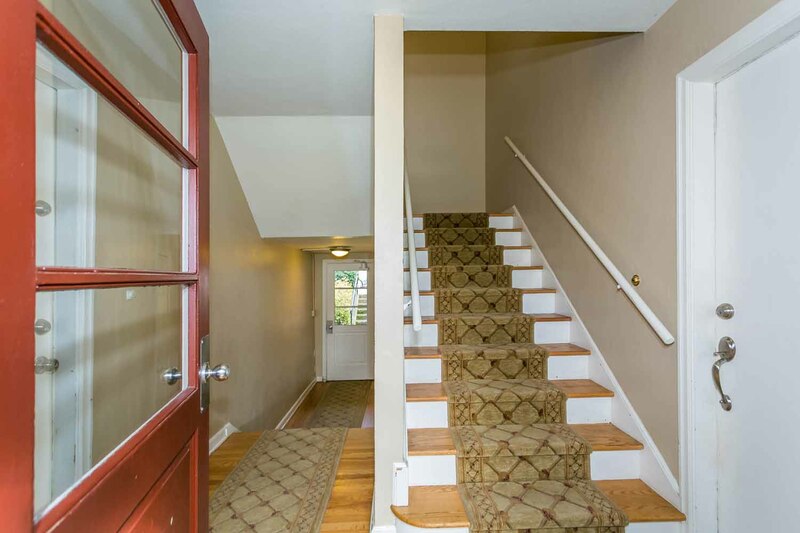 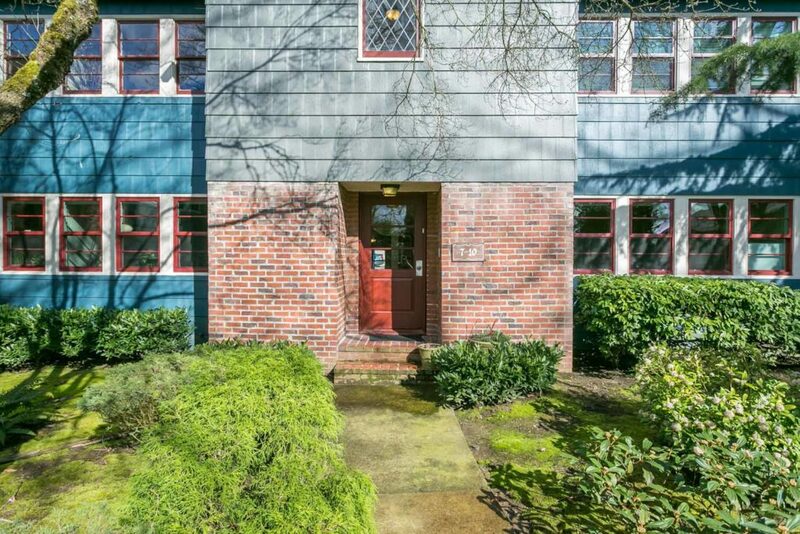 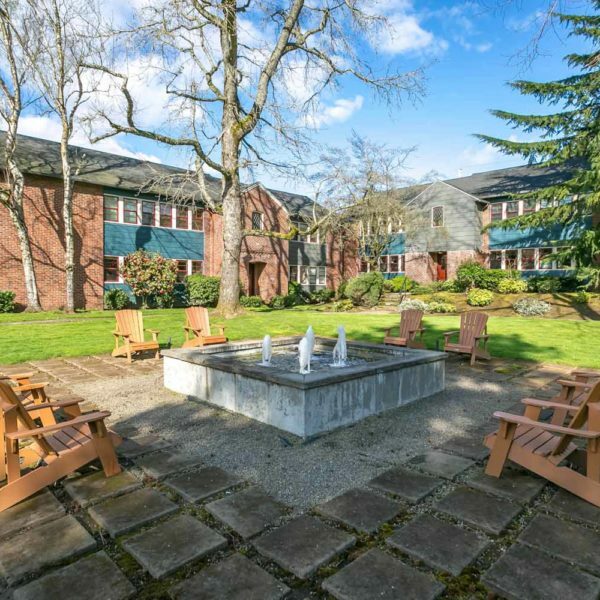 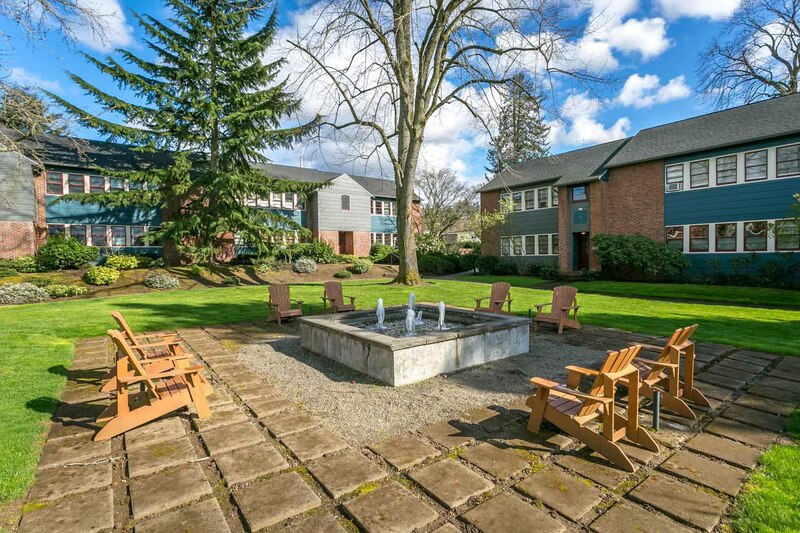 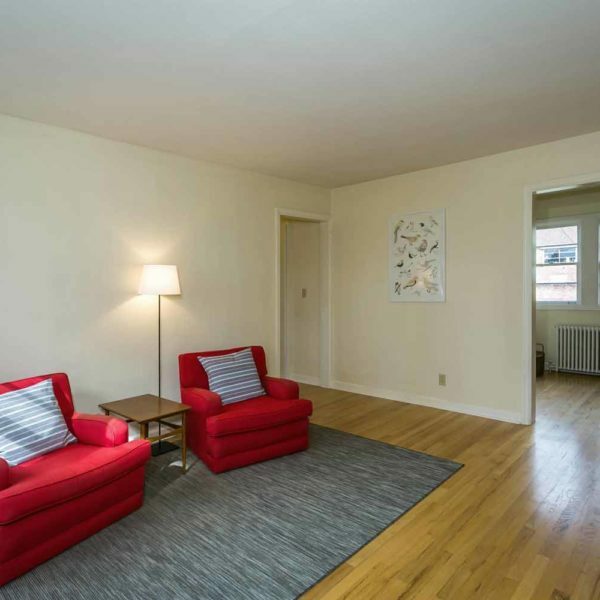 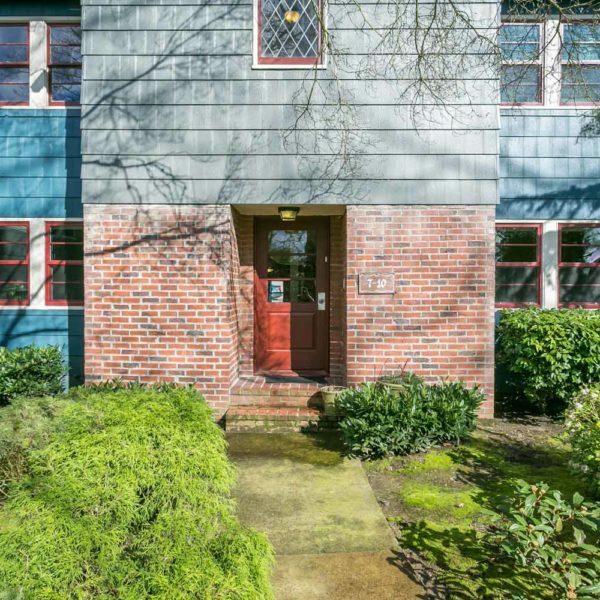 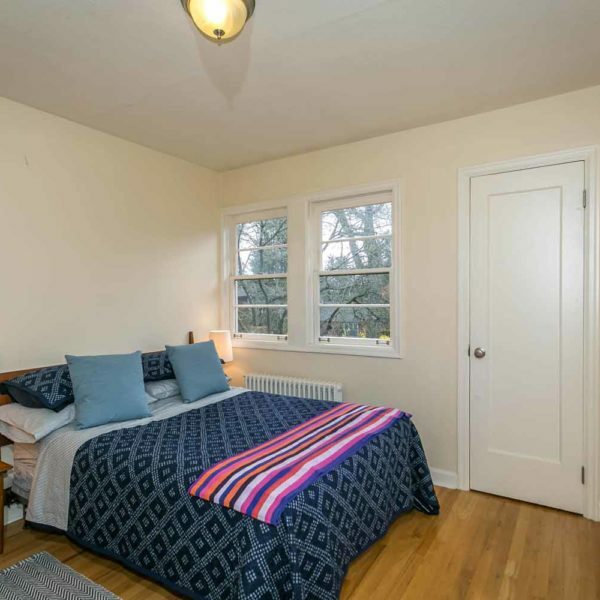 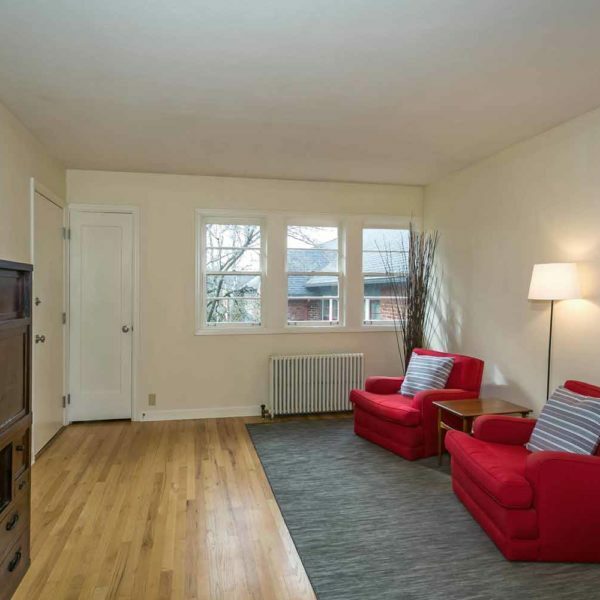 Tabor condo is flooded with natural light and hardwood floors on the second floor. 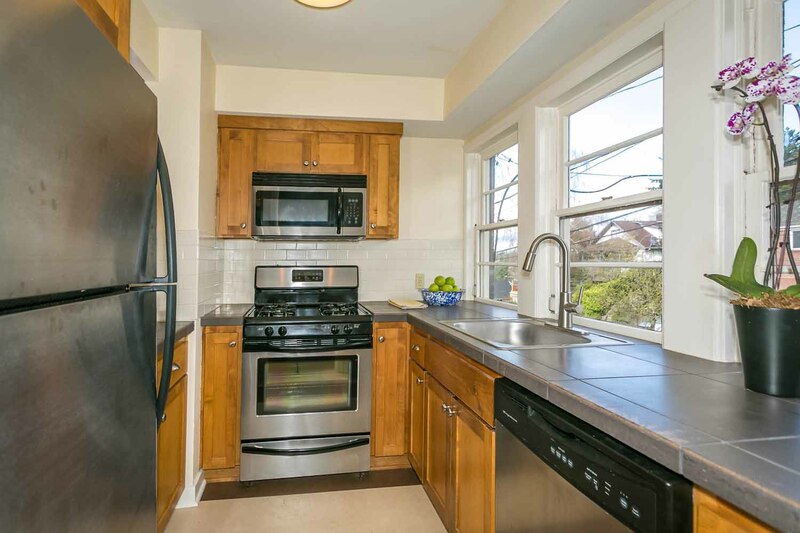 Stainless steel appliances with a gas range in the kitchen just off of the dining room. 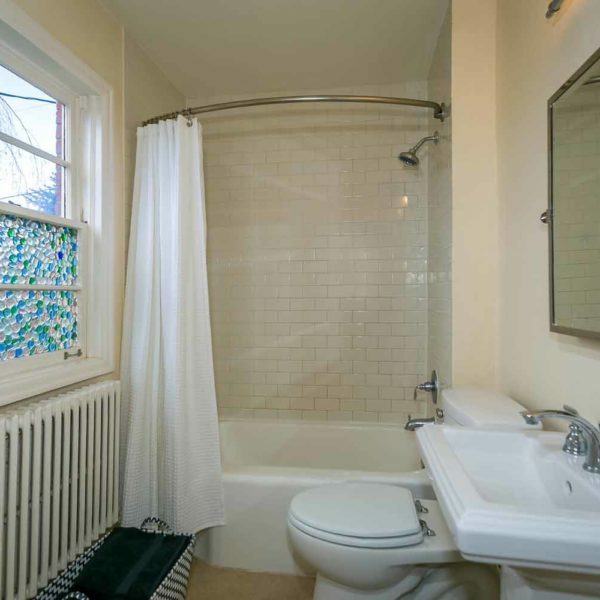 Upgraded bath, tile, and pedestal sink in the bathroom with laundry in unit. 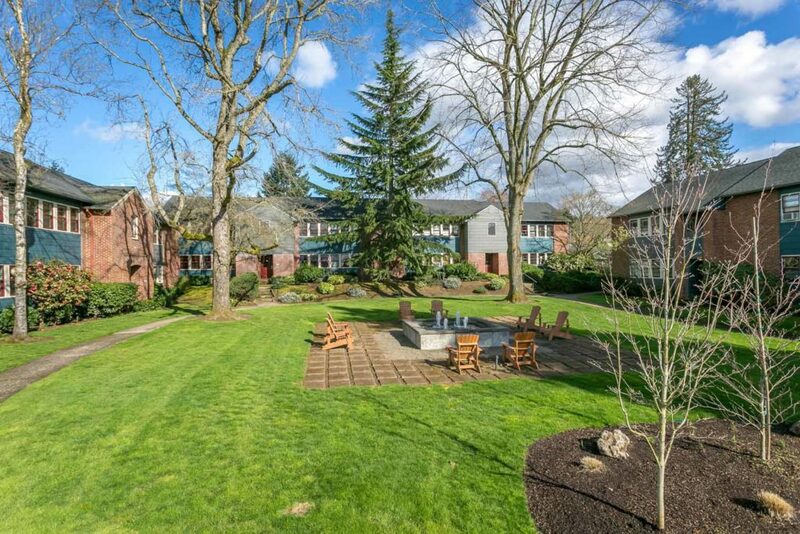 Looks out onto the courtyard. 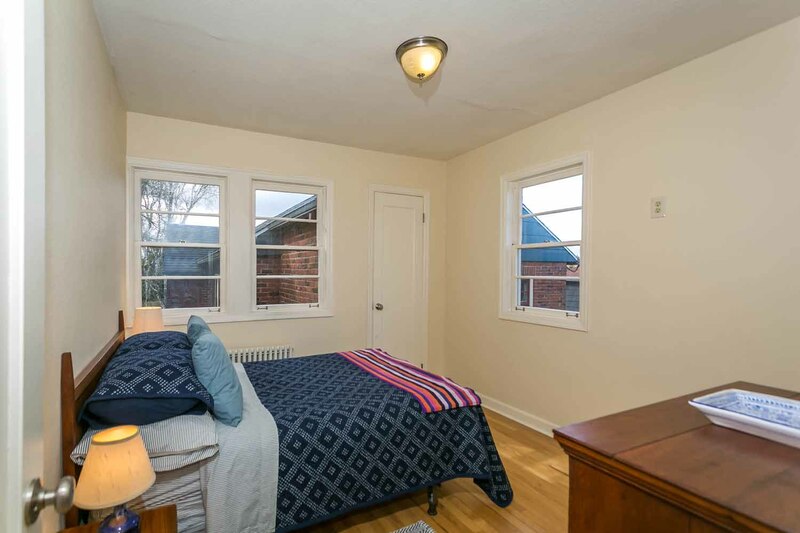 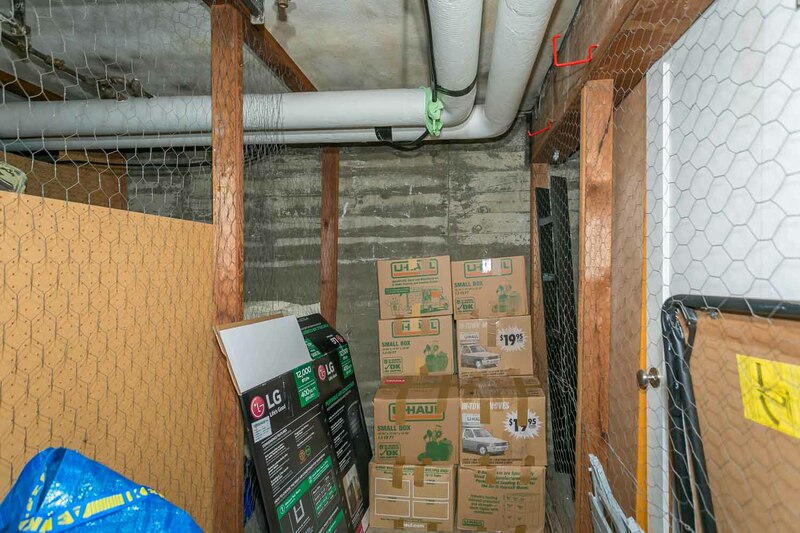 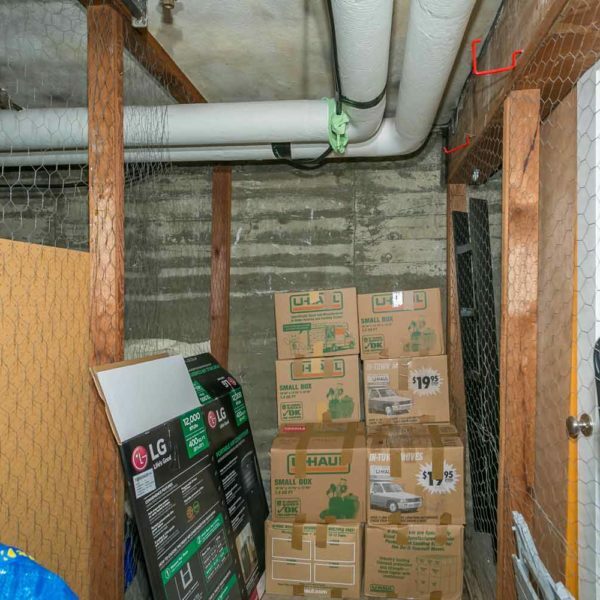 Deeded parking and storage unit in basement.